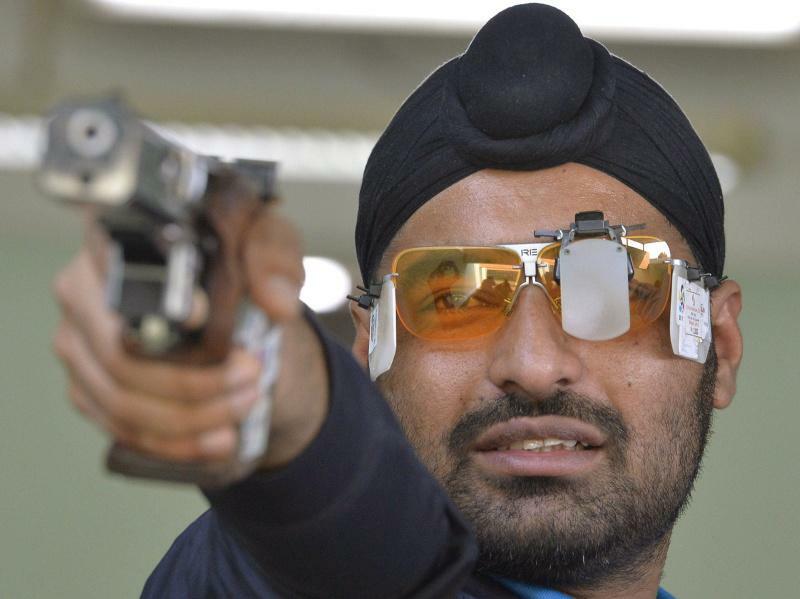 Gurpreet Singh missed the finals of the Men’s 25m Rapid Fire Pistol at the ISSF World Cup in Bangkok, Thailand. Gurpreet missed the finals by two points after shooting a score of 577 in the qualification. The 28-year-old Army shooter slipped on the second day of competition. After shooting the second best score of 291 at the halfway stage in a small field of 24 shooters, Gurpreet dropped precious points in the 8-second and 6-second series that resulted in a second half score of 286. He had shot an identical 95 in the difficult 4-second series both the times. 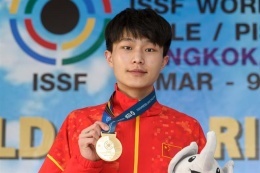 China’s 22-year-old shooter Zhang Fusheng won the gold with a final score of 29 hits, his first in an ISSF World Cup. Another Chinese shooter Li Yuehong won the silver after scoring 28 hits while Vietnam’s Ha Minh Thanh won the bronze with 23 hits. The current world champion Kim Jin Hong of Korea finished 4th with 20 hits. Men’s 25m Rapid Fire Pistol: 1. Zhang Fusheng (CHN) 29 (581); 2. Li Yuehong (CHN) 28 (584); 3. Thanh Ha Minh (VIE) 23 (580); 7. Gurpreet Singh 577.